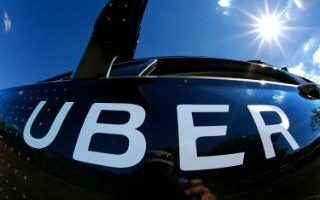 Researchers at the University of Warwick found Uber drivers in London and New York have been tricking the app into thinking there is a shortage of cars in order to raise surge prices. According to the study. drivers manipulate Uber’s algorithm by logging out of the app at the same time, making it think that there is a shortage of cars. Uber raises its fare prices when there is a high demand for vehicles and a short supply of drivers available. Fares are known to increase during peak times such as rush hour, during public events and late at night. Surge pricing can boost the cost of rides to multiple times the normal rate. Uber drivers gang up to cause surge pricing, research says.